Suitable for mattresses up to 30 cm in height and adjustable with an elastic, these sheets will surprise everyone. Smooth, soft, and sweet, ready to involve your mattress! 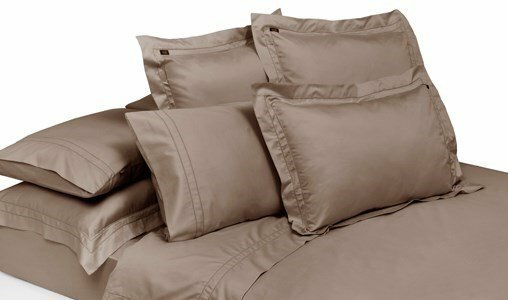 In Egyptian cotton and 400TC satin - its biggest qualities! Combined with the other products of the brand, leave your bed ready for quiet nights. Sheets are availabe with other measures that are not mentioned here.